Systems Risk Services is now an approved G-Cloud 9 supplier of Cloud Support services which means that public sector organisations can now also take advantage of our unique Oracle E-Business Suite (EBS) Security and Controls Health Check for Cloud. Oracle EBS Security and Controls Health Check for ERP Cloud – Our Oracle ERP risk specialists will perform a health check to review your current Oracle E-Business Suite (EBS) security, access controls, auditing and business process controls. This highlights areas of strength and areas requiring further improvement both for your current operations and to support a future migration to Oracle ERP Cloud. You can book your Health Check by completing our online booking form here. Security and Controls Support for Oracle ERP Cloud – Our Oracle ERP risk specialists will support your security and controls requirements as part of your migration/operation of Oracle ERP Cloud. We help with Oracle ERP Cloud security, access controls, business process controls and auditing. Security and Controls Support for Oracle EBS in the Cloud – Our Oracle ERP risk specialists will support your security and controls requirements as part of your migration/operation of Oracle E-Business Suite (EBS) in the Cloud, whether you are using Platform-as-a-Service (PaaS) or Infrastructure-as-a-Service (IaaS). We help with EBS security, access controls, business process controls and auditing. Our unique solutions use our bespoke tools to help address the gap in Oracle EBS Security and Controls reporting capabilities. The reports we produce will help you both identify and address your EBS security and control issues now, along with highlighting areas of particular focus should you be preparing for a move to Oracle Cloud ERP in the future. Indeed, 8 of the 11 EBS security and controls issues we most commonly identify would impact on Cloud security too. What are the benefits of our Health Check for Cloud? For many organisations, a move to Cloud is being considered for the future – but are you really prepared for it? With Oracle EBS having numerous security and controls weaknesses out of the box, and with the majority of these likely to have an impact on a move to Cloud, it’s imperative to review the systems set up, processes, privileges and user activity to understand the issues that apply to your organisation and how you might overcome these. With very limited reporting capability available by default within Oracle EBS to help you identify issues and exceptions, for most organisations it is not possible to determine their key security and controls challenges. Our services don’t need any additional licensing, tools or hardware and are delivered by our Oracle Security experts. In terms of delivery, we gather essential information to help us prepare you for a move to Cloud. For example, our Application Security service shows key security controls such as system administrators, password controls and inactive users. This complements the output from our Access Controls and Segregation of Duties process, which shows user and role/Responsibility access privileges, how they have been assigned and where they conflict with best practice. To prepare for moving to ERP Cloud it’s also important to understand key process controls such as purchase matching options and chart of accounts configuration and to identify where these are inconsistent or not following best practice guidelines. Our Business Process Controls solution highlights these things, so we can ensure you are aware of them and can prepare a strategy to negate risk. The last key area to be aware of before moving to Cloud is the Business Process Exceptions that may still exist in Cloud, such as users creating suppliers and invoices to the same supplier, or multiple expense claims. Our Business Process Exceptions analysis highlights these areas and allows us to propose effective solutions. 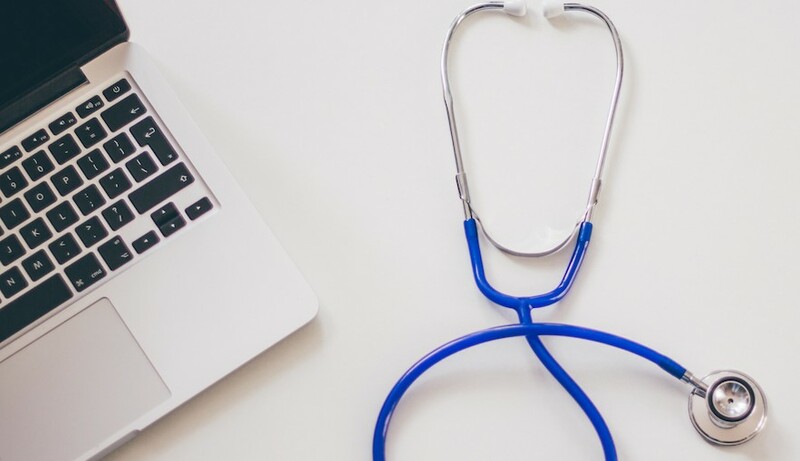 Our Oracle E-Business Suite (EBS) Security and Controls Health Check for Cloud is priced around the number of processes being reviewed and the number of users on the system. Typically, the range is between £12,000 and £20,000 (+VAT). Further details on the pricing levels can be obtained by getting in touch with us so we can review your exact needs and the number of users on the system. The take out message from this article is to be prepared. Don’t ignore the key business risks that may make your move to Oracle ERP Cloud a lot more painful. Knowledge is power – know about these risks in advance, use our bespoke tools to gain the insight you need and allow us to develop solutions to get you on track for a successful Cloud migration. You can view our Oracle E-Business Suite Security and Controls Health Check for Cloud, on G-Cloud here. For more information on the Oracle E-Business Suite (EBS) Security and Controls Health Check for Cloud, please contact us now.